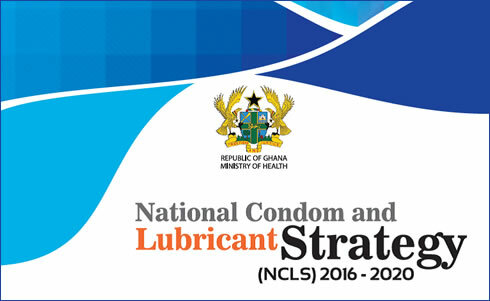 The availability and use of condoms and lubricant is essential for preventing the spread of Sexually Transmitted Infections (HIV and STIs) and unplanned pregnancies. In recent times, expects have sought to draw the attention of policy and decision-makers to the strong linkage between family planning (including condom use) and development. Young people in every society constitute both the current and potential human capital of a nation’s development. In order to ensure that young people have a fulflling sexual and reproductive life, appropriate investments must be made in their health and socio-economic well-being. In the fifty-year period between 1960 and 2010, the population of young people (10–24 years) increased more than fourfold, from 2,461,856 (28.7%) in 1960 to 7,849,520 (32.0%) in 2010. 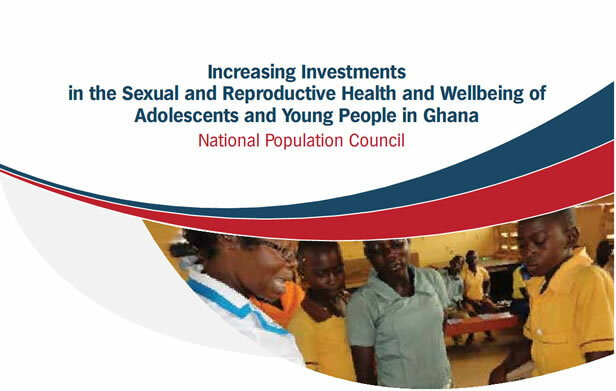 The Government of Ghana (GoG) has committed to increasing the modern contraceptive prevalence rate (CPR) to 30 per cent amongst married and 40 per cent amongst unmarried, sexually active women by 2020. Full implementation of the Ghana Family Planning Costed Implementation Plan, 2016–2020 (GFPCIP) by the GoG and partners will enable Ghana to reach its ambitious but realistic goals. Ghana’s success at her development efforts, particularly in reaping the demographic dividend and attaining an upper middle income status depends largely on the health of its people. With strong healthy, educated and economically empowered citizens, Ghana will prosper and thrive as her citizens would be able to contribute meaningfully to her wealth creation and prosperity.